I bet its easy to make though. Looks like all you need are a few screws and spacers, wood and either acrylic or glass...maybe glass since it won't scratch as easily. Let's be honest though, I won't be making this. 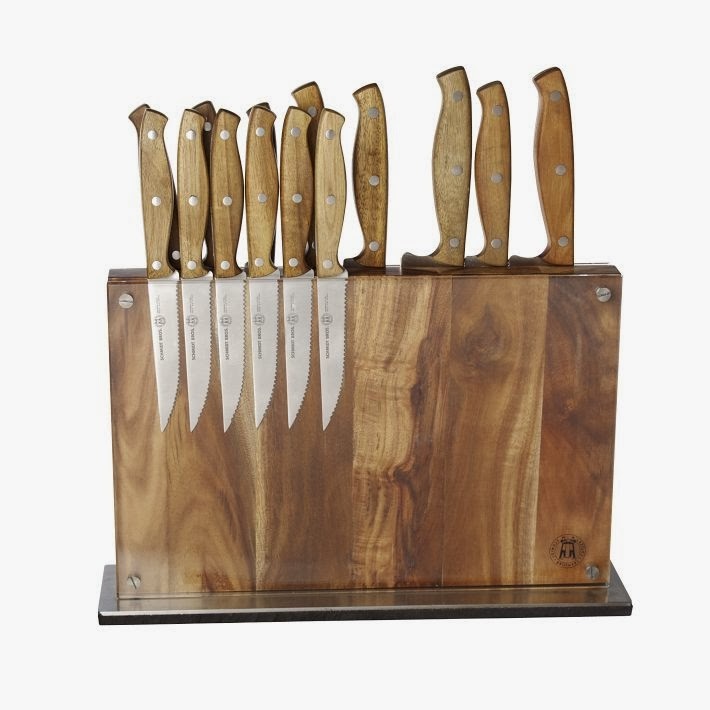 I have a perfectly good, traditional knife block which came fully assembled.